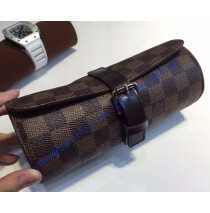 If your are a watch lovers, the Louis Vuitton Damier Ebene 3 Watch Case is your excellent companion .. 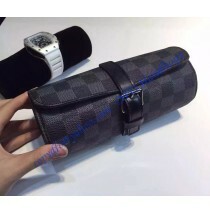 If your are a watch lovers, the Louis Vuitton Damier Graphite 3 Watch Case is your excellent co.. 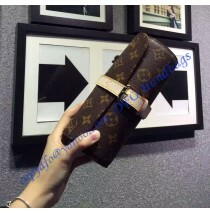 If your are a watch lovers, the Louis Vuitton Monogram Canvas 3 Watch Case is your excellent compani..